Called to a Driver Conduct Hearing? Our transport lawyers specialise in representing professional truck and bus drivers at Driver Conduct Hearings before the Traffic Commissioner. 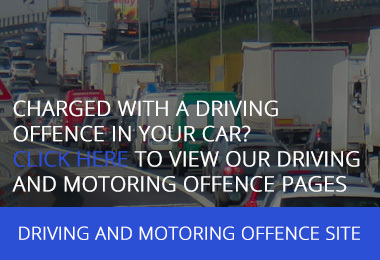 We offer a nationwide service, representing drivers in every Traffic Area. Speak to one of our transport lawyers today for a free initial consultation, and to find out about our fixed fees. What is a Driver Conduct Hearing? If you hold a vocational drivers licence, you are regulated by the Office of the Traffic Commissioner. If the Traffic Commissioner has concerns over your conduct, they can call you to a driver conduct hearing to investigate and take action if required. A driver conduct hearing is similar to a court hearing. The Traffic Commissioner will want to question you about the allegations and about what you have done to remedy them. Sometimes a driver conduct hearing is held at the same time as a Public Inquiry into an operator licence holder. This can sometimes place drivers in a difficult position, particularly if the operator is their employer. Drivers in this position should always seek legal advice. Given the risks posed to their licence and livelihood, many drivers choose to have an expert road transport lawyer represent them at their conduct hearing. At Smith Bowyer Clarke Road Transport Lawyers our team of dedicated barristers and solicitors regularly represent drivers at conduct hearings across England, Scotland and Wales. Between them our team has years of experience in road transport law and many of our lawyers have acquired their Transport Manager CPC qualifications. 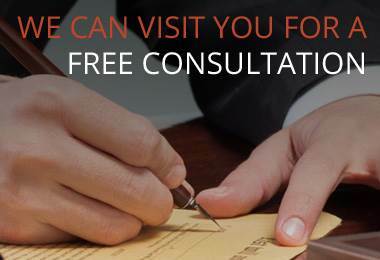 Speak to one of our transport lawyers today for a free initial consultation.